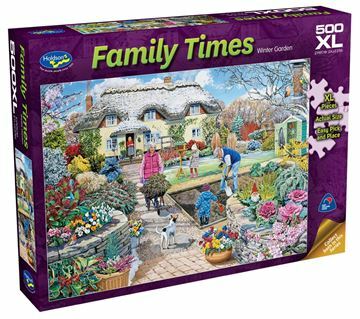 Easter egg hunts and winter garden chores are the subjects of artist Trevor Mitchell latest Holdson 500pc XL puzzle collection. Each image captivates moments known to us, with brilliant colour and detail completing the scene. 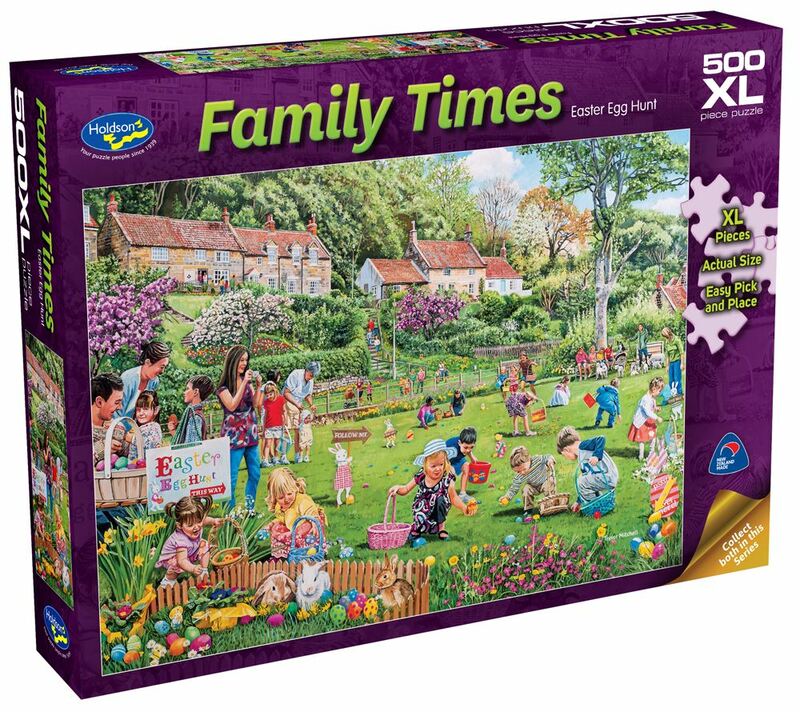 Titles include: Easter Egg Hunt and Winter Garden. Each design sold separately. Collect both designs. Age 8+ years. Made in New Zealand by Holdson. Approximate puzzle dimensions: 688mm x 493mm. Box size: 270mm x 370mm.